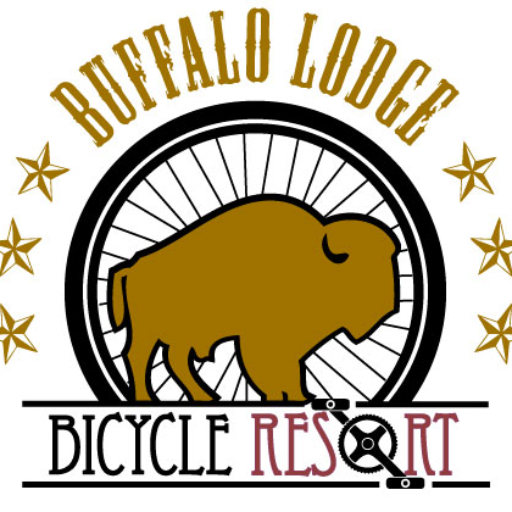 Buffalo Lodge Bicycle Resort – Your base camp for adventure in the Pikes Peak Region! Happy 2019! 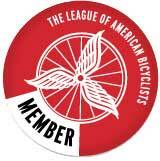 We are OPEN & ready to roll! We are a family-owned, vintage hotel with a western theme. 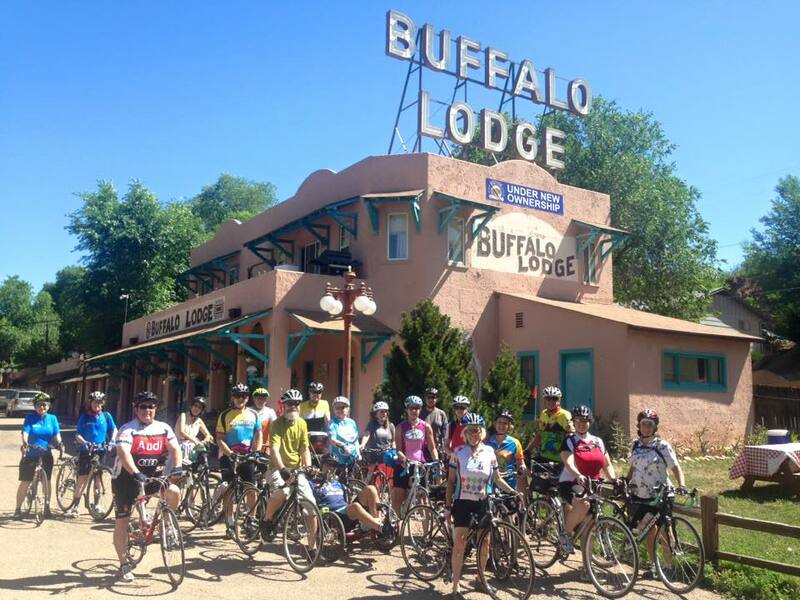 ‘The Buff’ is your base camp for adventure and a great place to relax after a long day in the saddle or exploring the sites of the Pikes Peak region. Located on a popular designated bike route connecting Colorado Springs and Manitou Springs, we are in close proximity to countless miles of biking trails at the base of Pikes Peak, and are less than a mile from Garden of the Gods Park.